Luke Cage has never been one to shy away from an onus. Especially when you’re as near-invulnerable with unbreakable skin and all that. But even the fandom can get to you. 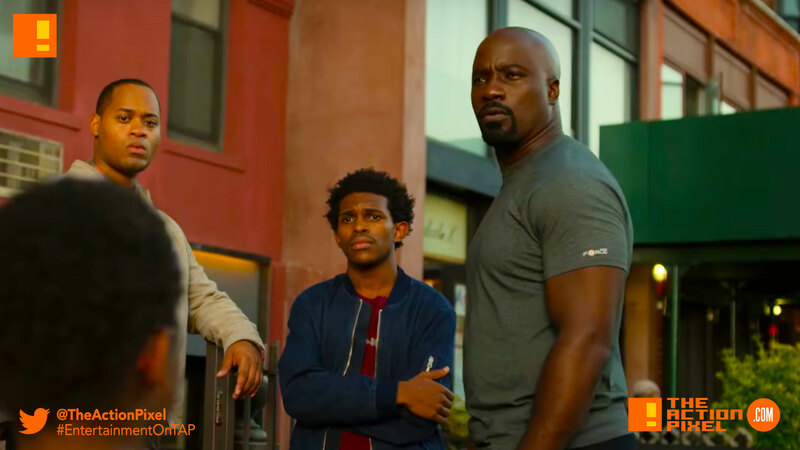 Now Season 2 of Luke Cage has released a clip showing us that celebrity is as much flattering as it can be taxing. Luke Cage, the Hero of Harlem, is harassed by angry neighbors who are starting to see the cracks in this unbreakable hero. Damn, I see why heroes go the mask route.